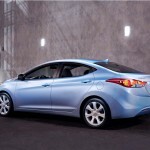 Hyundai Motor America releases official images of its all-new 2011 Elantra sedan. Looks awesome inside-out!!! 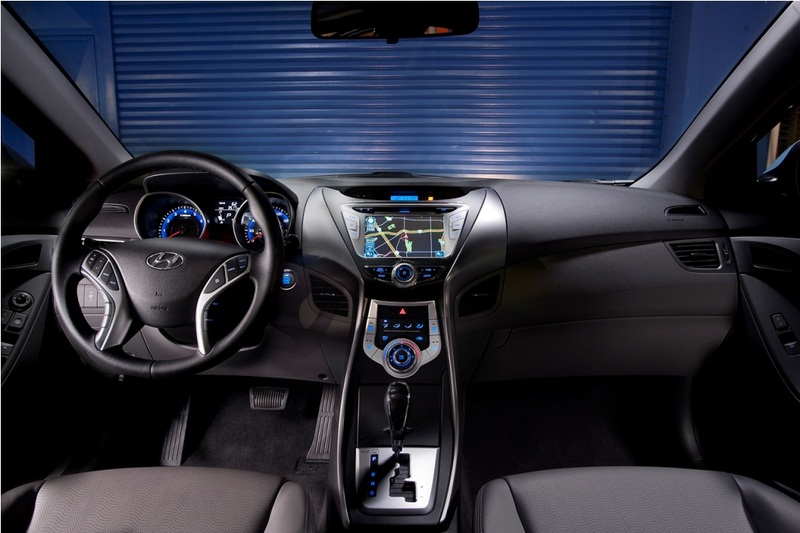 After teasing us with a single photo of the forth-coming Elantra sedan, Hyundai today came out with more details and a full image gallery of the 2011 US-specs Elantra sedan. 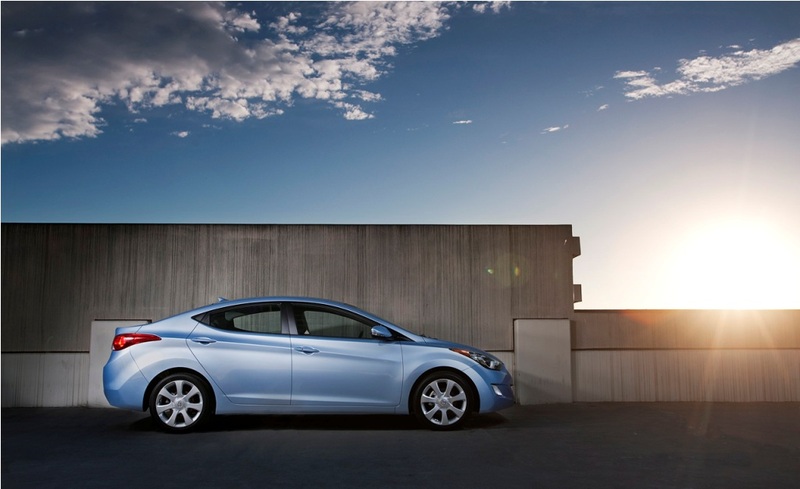 The image gallery, which features a dozen of high quality close-up shots, reveals the 2011 Elantra in all its glory. 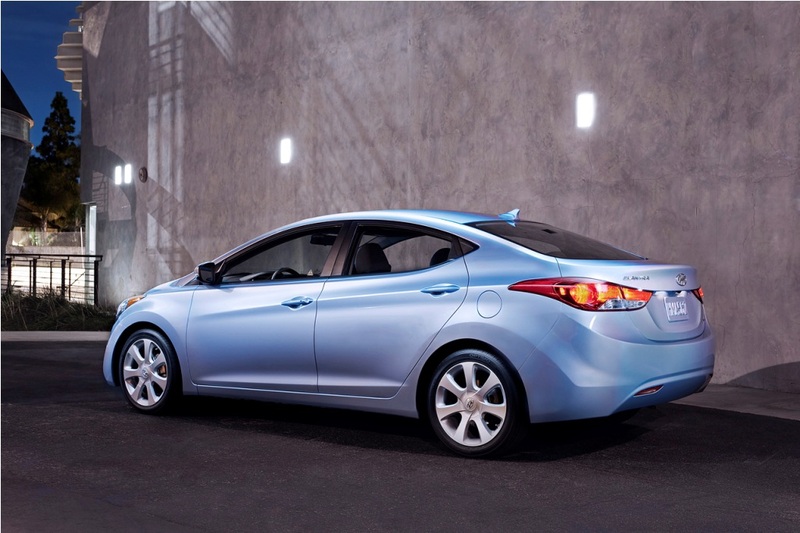 You have to admit that the all-new Hyundai compact sedan is a looker. 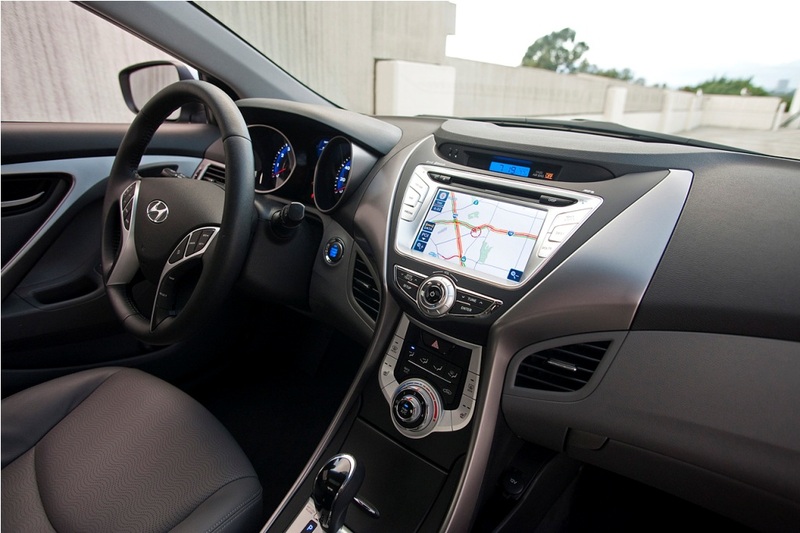 The “fluidic sculpture” design language, adopted from Hyundai Sonata and Tucson crossover, makes the new Elantra a stand-out offering in the compact car segment. 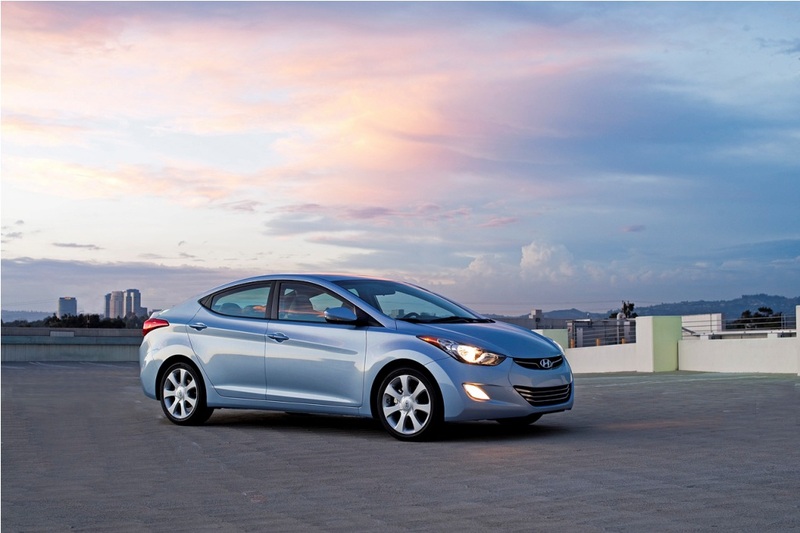 With its four-door coupe styling, the 2011 Elantra looks way more eye-pleasing than its main rivals: Chevy Cruze, Ford Focus, Honda Civic and Toyota Corola. 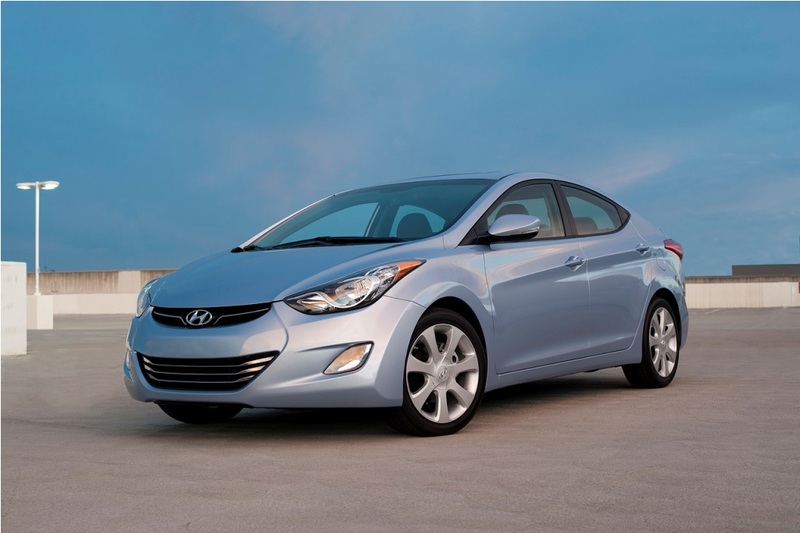 As you already know, the US-specs 2011 Elantra employs Hyundai’s all-new 1.8L Nu four-cylinder engine, which is mated to the brand-new six-speed automatic gearbox. The 1.8L inline-four unit produces 148 horsepower and 131 pound-feet of torque, revealed Hyundai a few days ago, and returns an ultra-respectable 28 mpg in the city and 40 mpg on the highway. 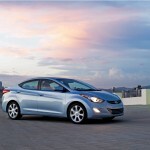 Expect the 2011 Elantra to make its official US debut later this week when Hyundai will also release more information about Elantra’s trim levels, specifications and final pricing. 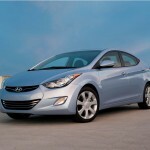 The model is scheduled to hit Hyundai dealerships across the USA before the end of the year. 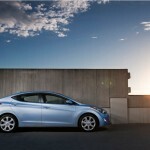 Stay tuned for more Hyundai news from L.A. Auto Show!